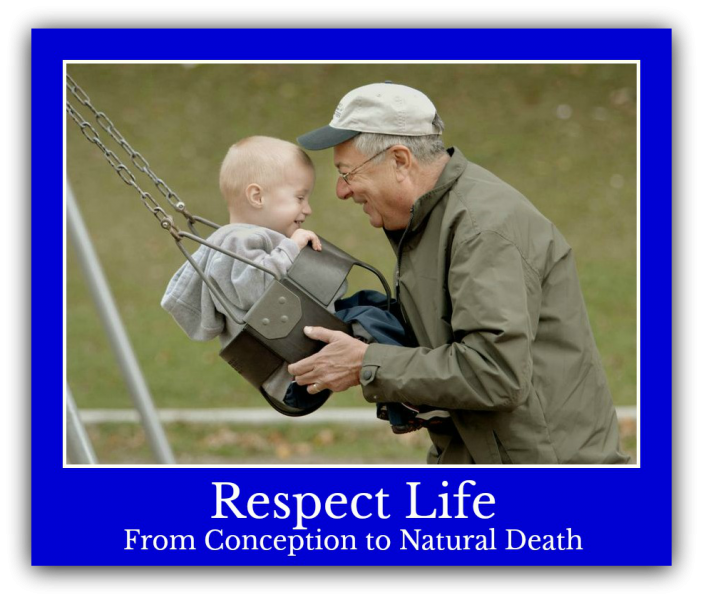 The Respect Life group consists of people of our parish who want to do more to support life from birth to natural death. Our meetings take place every other month in the Parish Center on Saturday from 10am-11am. Each September we start the year by attending the Co-ordinators In- Service given by the Diocese to educate the Respect Life Co-ordinators. They have speakers to bring us up to date on the political and local issues concerning life. Support the St Gianna Molla Pregnancy Outreach Center by sponsoring a Baby Shower in the month of May.